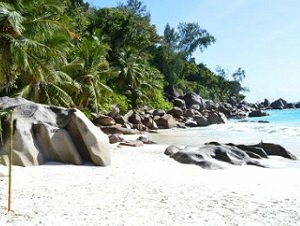 Our quest for the best beaches on earth takes us out to Fregate, Silhouette and Bird Island, Seychelles. 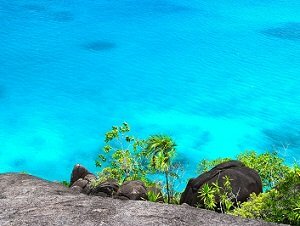 These islands are home to some of the best beaches in the entire Seychelles archipelago and indeed the world. 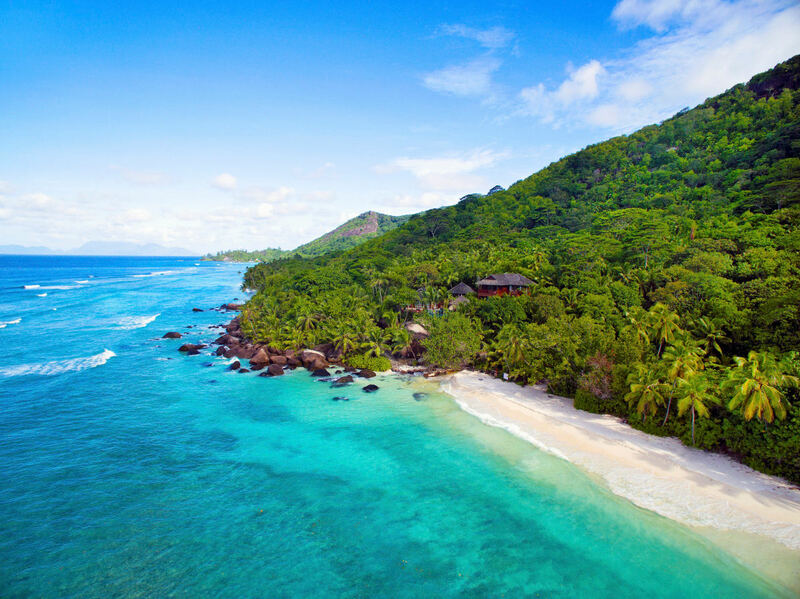 Hidden in the forests, alongside breathtaking beaches, are some of the most exclusive resorts anywhere - resorts where couples like Prince William and Kate Middleton, George Clooney and Amal choose to have their honeymoons. 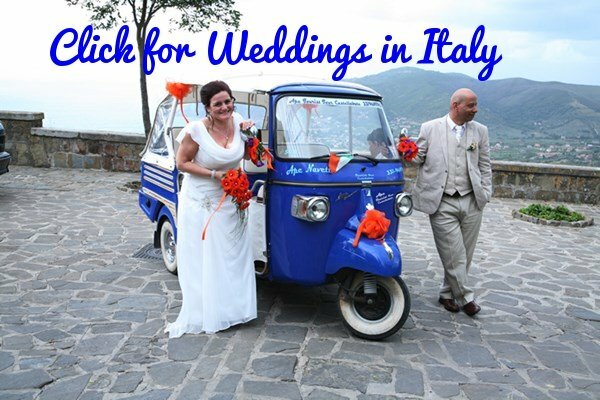 Whether you want the perfect honeymoon in luxurious bliss or simply to exchange the rat-race for an unspoiled island where you can experience the last true tropical paradise. Or maybe you just want make everyone you know very jealous? Well these are the islands to do all of that. Let's start with Bird Island. 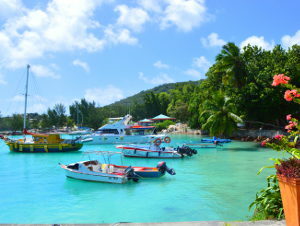 Of all the islands in the Seychelles this is the one to choose if you want to get away from it all. 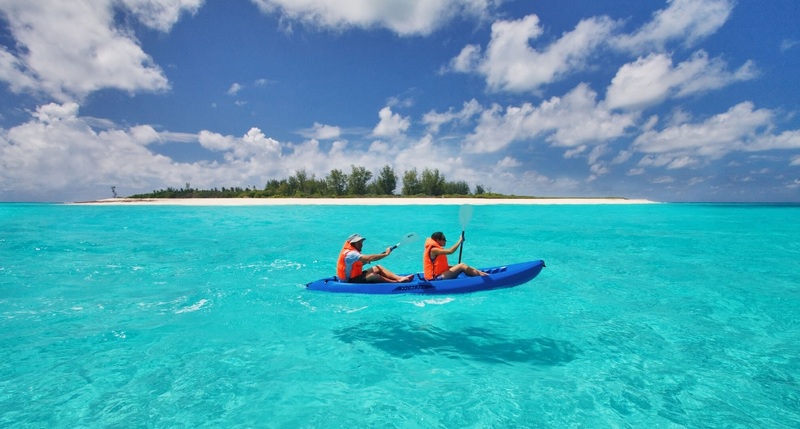 Immersed in a turquoise sea lies Bird Island, an emerald Noah's ark with only one eco-lodge. Here there are no phones or televisions - only the rustling of palm fronds and the whisperings of the ocean. It's not luxury but the experience is better than any luxury lodge anywhere can offer and you eat well too; genuine Creole dishes served from local ingredients. Begin the journey of reconnecting with nature, with the earth and with the oceans. Exclusive in every sense of the word; Silhouette Island soars up above the surrounding seas to cloud covered peaks where tropical birds call out to the privileged few lying on the beaches far below. 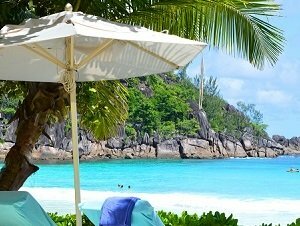 The only resort on the island is the Hilton Seychelles Labriz Resort & Spa - one of the best resorts in the entire Seychelles. Here is more about the resort and island. 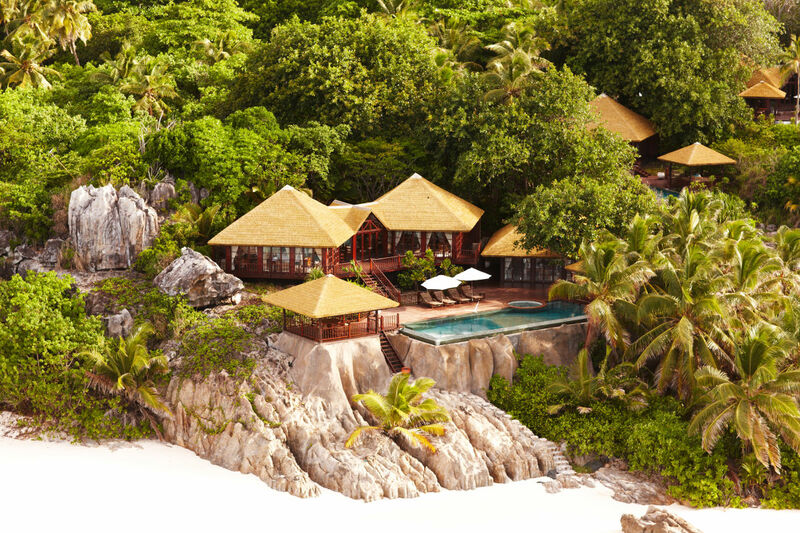 If you've ever dreamed of a tropical island paradise I am pretty sure your dreams were of somewhere just like Fregate Island. This is the island that is home to the beach that is commonly rated as being the best beach in the world. Which one is it? You'll find the answer to that question and more about this gorgeous island here.